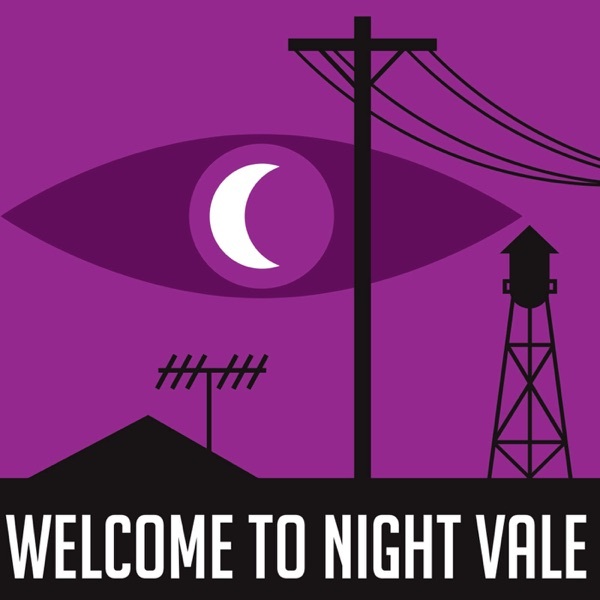 Alice Isn't Dead, a new serial fiction podcast from the team behind Welcome to Night Vale. Subscribe at aliceisntdead.com. Music & Production: Disparition, disparition.info. Written by Joseph Fink. Narrated by Jasika Nicole. Logo by Rob Wilson, robwilsonwork.com. Part of the Night Vale Presents network.